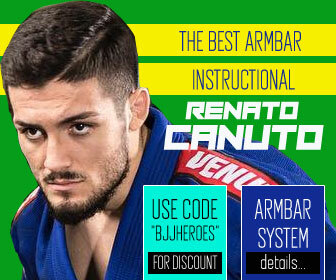 Kennedy Maciel is a Brazilian jiu jitsu (BJJ) black belt, a promotion awarded by his father – legendary grappler Rubens Charles (also known as Cobrinha). 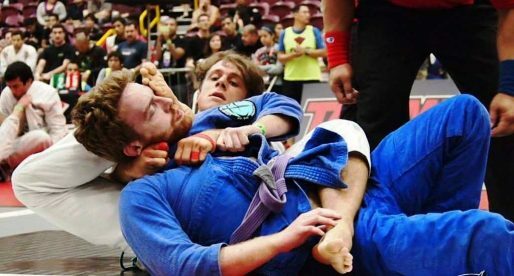 Widely regarded as one of the top competitors of his generation, Kennedy Maciel started making waves in this sport during his colored belt campaigns. 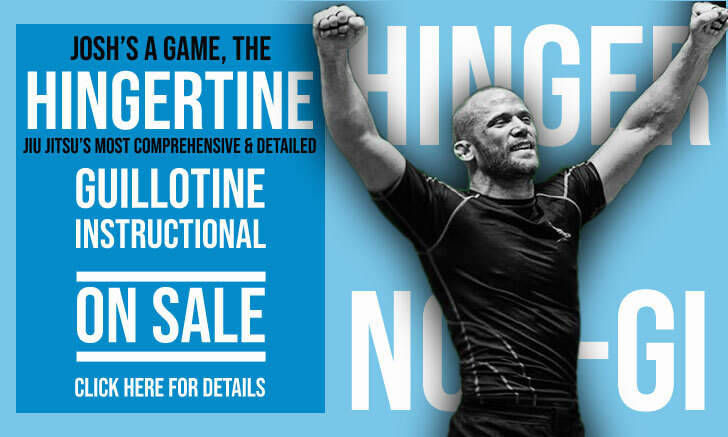 A time when he earned world titles at both the International Brazilian Jiu-Jitsu Federation (IBJJF) and the United Arab Emirates Jiu-Jitsu Federation (UAEJJF), two of BJJ’s most prestigious leagues. Kennedy Maciel was born on January 02, 1997 in São Carlos – a city located inside the Brazilian state of São Paulo. 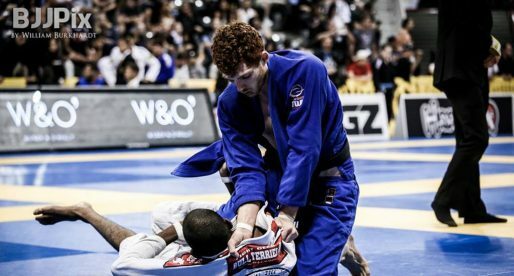 Although the son of a jiu jitsu legend – Rubens Charles Maciel, Kennedy was not “raised” on the mats as it’s been the case with so many other children of grappling legends. 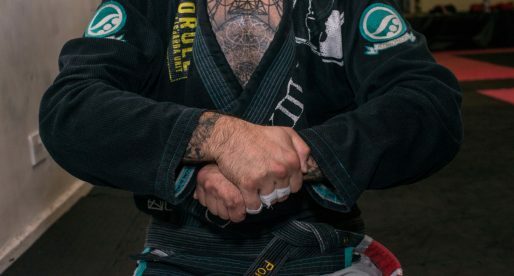 Instead, Rubens moved to the United States in 2007 and it was only in late 2012 that the young Maciel joined him in California and started his introduction to jiu jitsu. With his father by his side, Kennedy’s talent immediately started shining through. 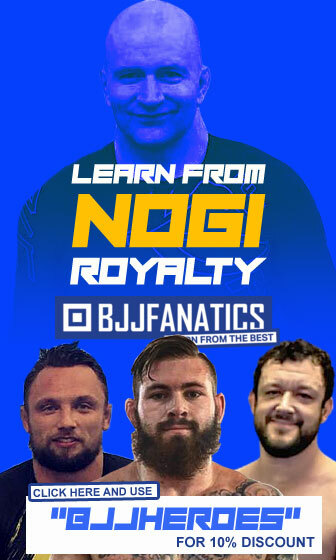 This was evident after his first IBJJF Pan medal (gold) in 2013, just a few months into his training. 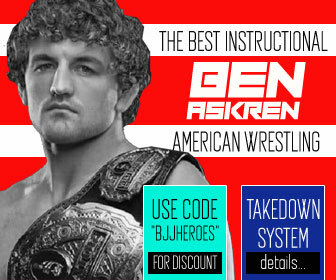 Working almost immediately as a full-time grappler, Kennedy started helping his father with the kids classes. 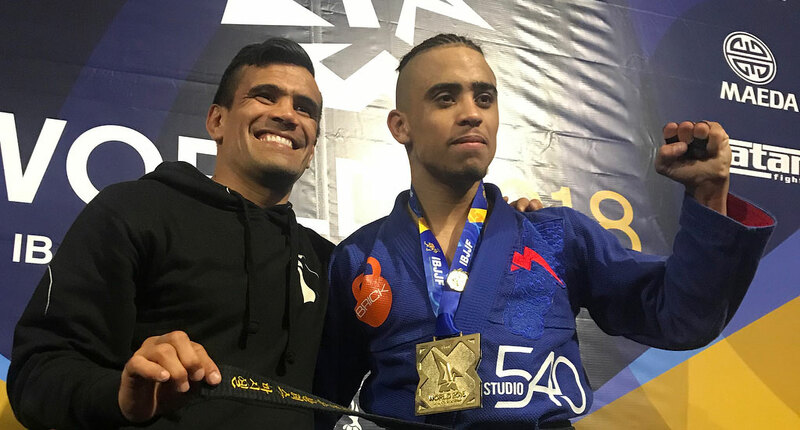 Through his hard work and dedication, Maciel conquered the lower belt divisions of the sport with repeated success at the World and European Open tournaments. 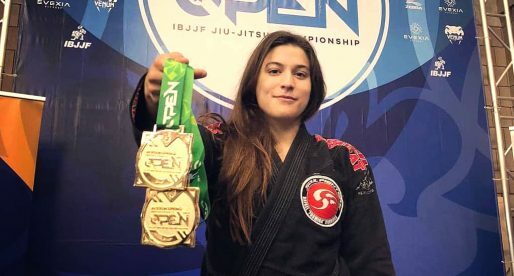 Kennedy’s many triumphs as a brown belt, particularly in 2018 a period in which Maciel went unbeaten with 7 gold medals in 7 tournaments, led his father Rubens Charles to promote the young Maciel to black belt on June 2018.